Total Business Solutions, Inc., a full-service office furniture dealer, has earned the reputation as a customer service oriented company. Our clients range from small private companies to large national and non-profit corporations. 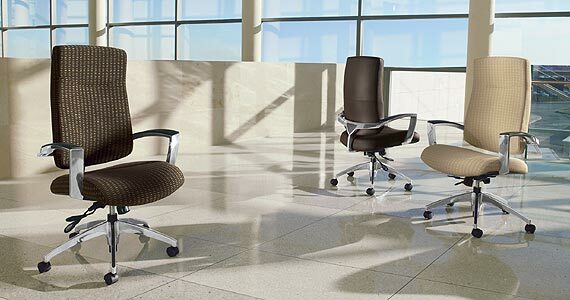 Whether you need one chair or a thousand workstations, our knowledgeable consultants are able to work with you and your designer or architect with the goal of providing you with the best possible solution. In addition, our crew of trained, professional installers and experienced project managers will get the job done correctly. From design to installation, we ensure that your vision becomes a reality. AND THE LIST GOES ON...AND ON... AND ON! 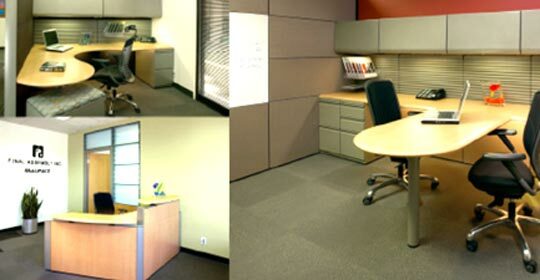 Screenflex,Simply Seating,Sit On It,Thomasville Office Furniture,United Chair,Virco,Wilsonart,Dirtt. YEAH, WE'VE GOT THAT TOO!! !